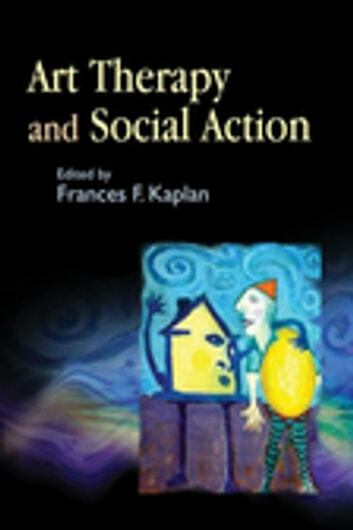 Art Therapy and Social Action is an exciting exploration of how professionals can incorporate the techniques and approaches of art therapy in their work to address social problems. 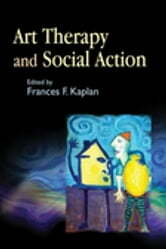 Examining the expanding role of art practitioner as social activist, leading art therapists and other professionals show how creative methods can be used effectively to resolve conflicts, manage aggression, heal trauma and build communities. The contributors provide examples of innovative programs on a range of topics, including those designed to address gun crime, homelessness, racism and experiences of terrorism, among others. This timely book provides new techniques and successful models for art therapists, counselors and mental health practitioners working directly with the challenges of modern society.